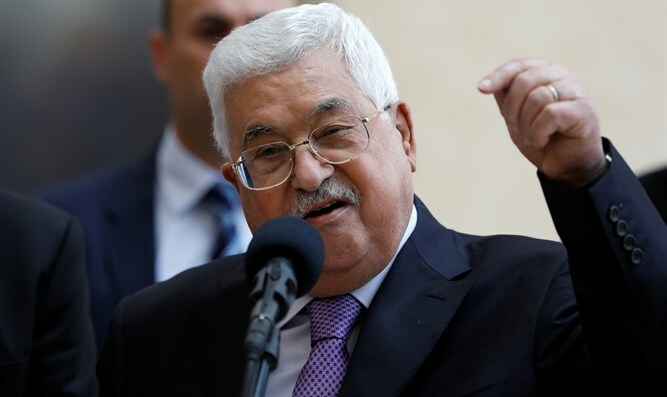 The Palestinian Authority condemned the Pittsburgh synagogue shooting in which 11 were murdered and another 6 wounded, calling it a “terrorist attack” in the name of a “moldy structural fascist doctrine” based on white supremacy. “The Ministry condemns the targeting of places of worship by these terrorists who carry a moldy structural fascist doctrine based on the supremacy and dominance of the white race. This type of terrorism is the most dangerous because it exists within society and targets anyone who disagrees with it in form, race, religion or approach,” the statement said. “The Ministry condemns terrorism in all its forms and warns again against the dangers and consequences of a culture of hatred, extremism, racism, denial of the other and colonialism, and calls on international officials, leaders, civil society organizations and public opinion makers to intensify and coordinate efforts in the face of terrorism and its organizations and sources," the statement added.